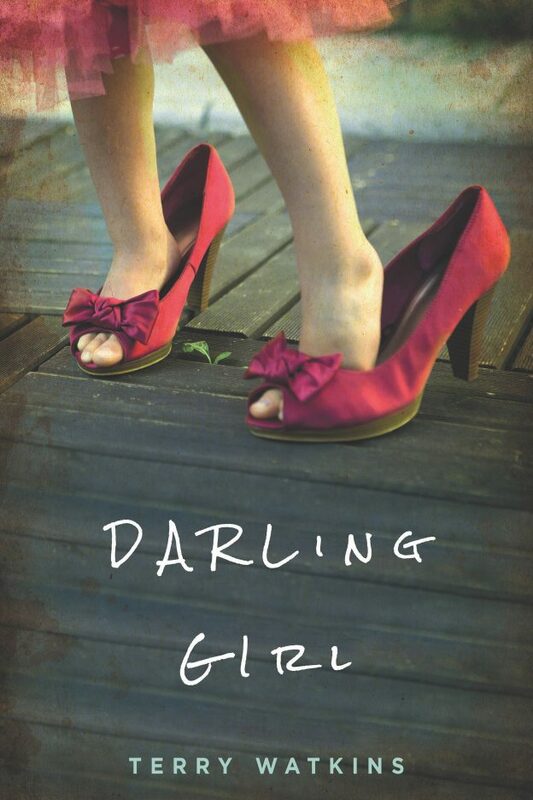 What People are Saying about Darling Girl . . .
A native of nowhere and a traveler everywhere, Ms. Watkins has been on the road since the day she was born. Although rooted in the deep South, she has visited all seven continents and particularly enjoyed being ship-wrecked in Antarctica. 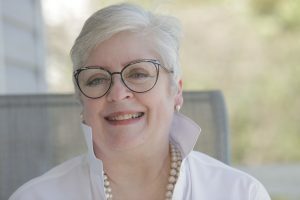 Having worked in banking, computers, a nonprofit educating girls about STEM opportunities, and in education teaching middle-schoolers everything from American History to Comic Books to Philosophy to Writing, she retired in 2014 and began writing shortly thereafter. When not writing or traveling, she reads and putters in the garden. A survivor of a large family, she has one stepson, two grandsons, and daughter-in-law, all of whom she adores. She shares a home with her husband —Mr. Wonderful – three cats, and a great deal of clutter. Darling Girl, a debut novel by Terry H. Watkins, is being released at an event sponsored by BookPeople in Austin, Texas, on Sunday, October 21st at 2:00 PM. BookPeople has been the leading independent bookstore in Texas since 1970. Located in the heart of downtown, BookPeople has been voted best bookstore in Austin for over 15 years. BookPeople was voted Bookstore of the Year by Publisher’s Weekly in 2005. With visits from some of the most interesting and important authors of the past 43 years, as well as by Former Presidents Jimmy Carter and Bill Clinton, BookPeople is the destination bookstore in Texas.